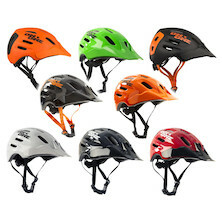 This huge product range includes a diverse collection of bike-related accessories. 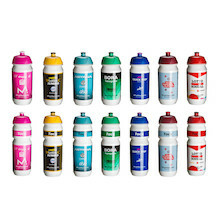 Amongst others, you'll find hydration packs and bladders, bottles and bottle cages, bike locks, computers, pumps, turbo trainers and rollers. Absolutely everything to complete your much loved bikes and improve your riding enjoyment- all at the web's best price- guaranteed! 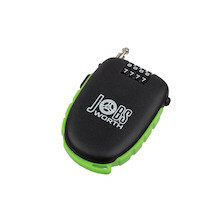 With 10mm thick chain-links and a built in anti-tamper alarm the Jobsworth Be Reet Alarm Chain Lock could be the best investment in bike secuirty you make all year. 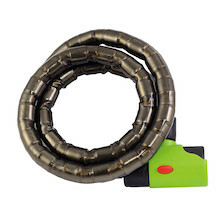 25mm thick and 120cm long and armed with a piercing 120db piezo siren the Be Reet Alarm Cable Lock has you covered. Bike thieves don't want anyone looking at them while they try to steal a bike so an alarmed lock tells them to jog on. The Jobsworth Be Reet Alarm Joint Lock is a montser. With 22mm thick armour reinforced segments a huge pick resistant lock barrel and a piercing 120db piezo siren a bike thief would have to be crazy to take this lock on. 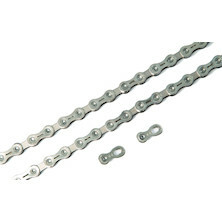 ART approved Chain Lock with 3-star security rating. 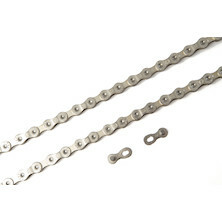 The Jobsworth Be Reet Bifa Chain Lock pairs a 1400mm long security chain made of toughened 10mm links with a compact D-lock shackle to keep your bike safe. 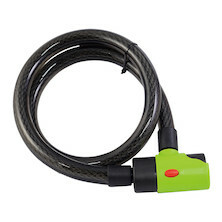 Compact, quick to lock and easy to carry, the Jobsworth Be Reet Coil Cable and Key Lock offers extra protection whenever you have to leave your bike unattended briefly. 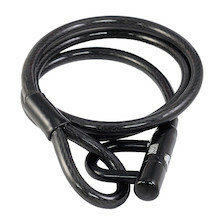 The Jobsworth Be Reet Cable Silicon Lock uses a 15mm thick, 1000mm long braided steel coiled bike lock and a high security pick resistant key system designed to foil would be thieves. 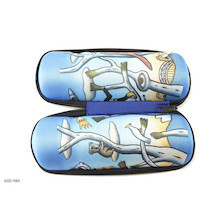 Bike protection never looked better. 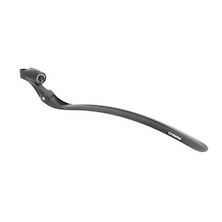 With a thick silicon skin and a huge 13mm hardened steel U the Be Reet High Security inspires confidence. 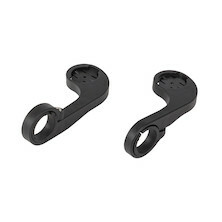 Measuring 162mm x 282mm its perfect for locking your bike indoors and outdoors and provides a strong visual deterrent to any potential bike thief. 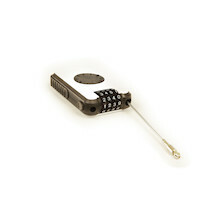 When space and security are your top priorities the Jobsworth Be Reet Joint Folding lock is the perfect solution. Made from hardened steel plates and measuring just 190mm x 73mm x 45mm when stored this lock is ultra convenient and ultra tough. With hugely thick armoured segments contributing to its obvious 22mm bulk the Jobsworth Be Reet Joint lock looks like a serious deterrent - and it is. 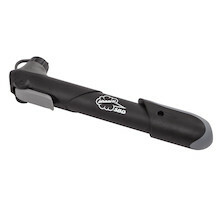 150cm long and equipped with an anti-pick lock barrel it's a great protection for your bike. 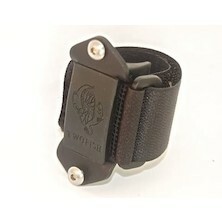 Protection perfection from Jobsworth. 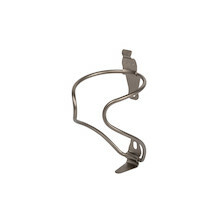 The Be Reet LMF Mini Shackle is perfect for locking your pride and joy. 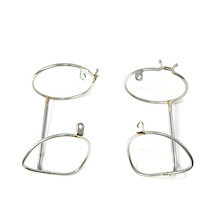 Made of case hardneed steel with a anti-bolt-crop 14mm shackle hoop this is one tough lock. 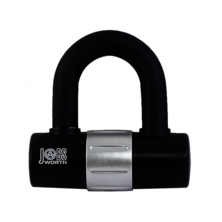 Beefy U Lock featuring a 13mm thick hardened steel shackle and an anti-tamper locking barrel. Tough and compact this is one lock that bike thieves don't want to mess with. With hugely thick armoured segments contributing to its obvious 22mm bulk the Jobsworth Be Reet Joint lock looks like a serious deterrent - and it is. 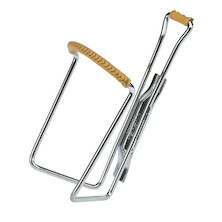 90cm long and equipped with an anti-pick lock barrel it's a great protection for your bike. Long and strong, Jobsworth's Be Reet Flex Cable is the perfect addition to your bike security to beef up any shackle lock. 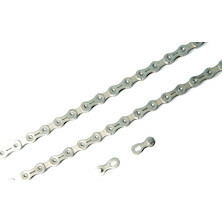 Made from 180cm of 12mm braided steel cable with cold crimped spliced ends it's immensely strong and serves as a strong visual deterrent to any would be bike thieve. 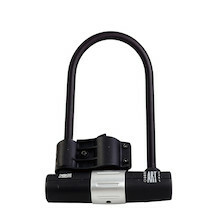 With an integral locking barrel and tough braided steel construction the Jobsworth Dekka Wire Lock is 15mm x 1.6m of easy to use bike protection. 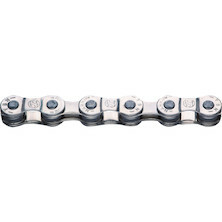 ART approved Chain Lock with 4-star security rating. 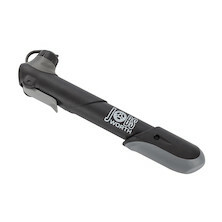 With a compact 180m x 260mm hardened steel shackle and high security anti- tamper barrel the Jobsworth Be Reet BMF U Lock is the ideal protection for your bike. 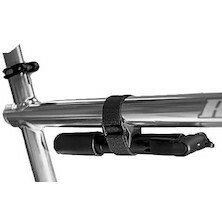 With an extended 180mm x 320mm hardened steel shackle and high security anti- tamper barrel the Jobsworth Be Reet BMF U Lock is the ideal protection for your bike. 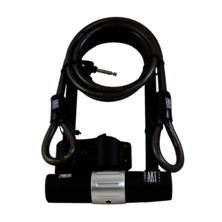 Jobsworth's toughest shackle lock features a 16mm diameter shackle measuring 180mm x 260mm and includes a 180cm braided steel coil cable. 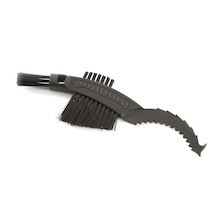 This pair are tough enough and big enough to use almost anywhere. 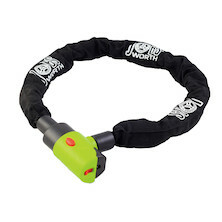 Jobsworth's toughest and longest shackle lock features a 16mm diameter shackle measuring 180mm x 320mm and includes a 180cm braided steel coil cable. This pair are tough enough and big enough to use almost anywhere. 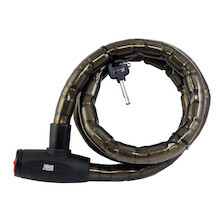 Quick and easy to use combination cable lock with 135cm long, retractable, braided steel cable. 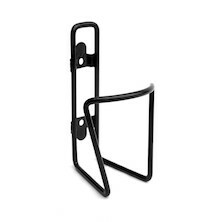 Perfect for quickly locking up your bike. 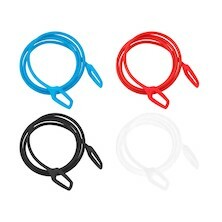 Quick and easy to use combination cable lock with 2m long braided steel cable. Perfect for quickly locking up your bike. 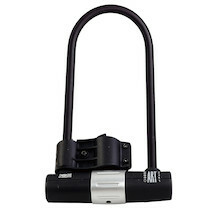 The ABUS Raydo Pro 1440 Cable Lock has an 85 cm-long cable which you can use to lock your bike or bike parts quickly. Configure the number code after purchase. If somebody else is going to use the lock, simply tell them the code. 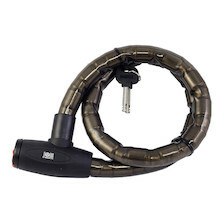 The special feature of the ABUS Raydo Pro 1440 Cable Lock is its Press 'n' Shine function. LEDs light up the number reel so you can always enter the correct code quickly, even in the dark. That way, even at night nobody can pick up your bike or cycle away with it. 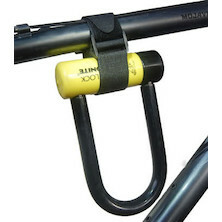 A quick fix for riders with no space for their bike lock. 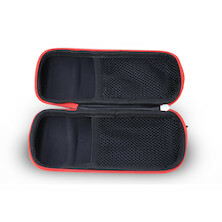 Easy to fit and secure enough to place anywhere. 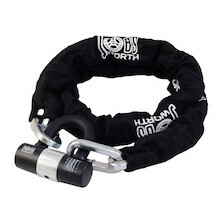 Quick-fit bike lock mount for the biggest and beafiest barrel style shackle locks. 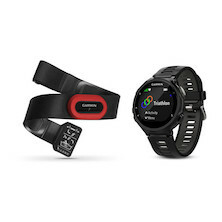 Advanced GPS multisport watch with Garmin Elevate wrist heart rate technology, Tthis special runner's bundle includes Garmin's incvredible HRM-Run sensor band. 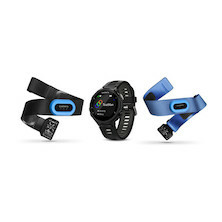 Garmin's are everywhere, they've become 'the' GPS bike computer and if you want one on the front on your bike then there's no better value for money mount than ours. 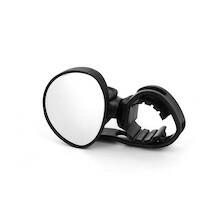 The Magicshine TTA out front mount/handle bar bracket is a multi-functional lightweight mount that can be used with a variety of different products. 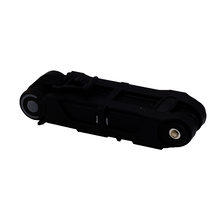 These include Magicshine Bike Lights and other makes and models of mobile devices including Cateye speedometers and some Garmin products. It is also Go-Pro compatible. 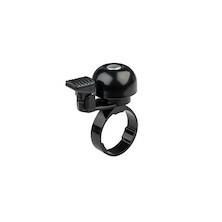 Garmin Edge 200 / 500 / 800 and 1000 series handlebar mount for Garmin cycling computers. Choose the correct model for your head unit. 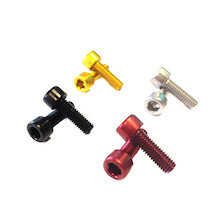 Alloy bottle cage bolts for fixing one bottle cage to any bike frame with bottle mount bosses. 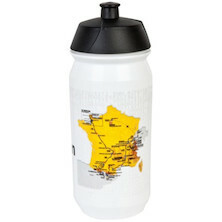 Harking back to the golden era of post war cycling the Holdsworth Paris Water Bottle blends stainless steel and cork to recreate a thoroughly retro design classic. If you ever dream of glugging red wine from a period bidon on your way around Eroica then this is the one to have. 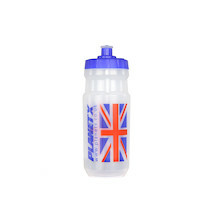 Easy to grab, easy to squeeze and made from taint free biodegradable plastic the TACX Shiva Pro Team is a great water bottle. 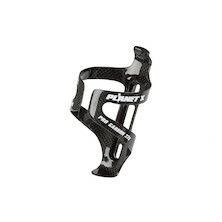 Sub 30g carbon bottle cage from Jobsworth. 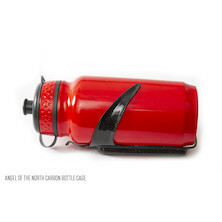 The Angel does it all, sleek good looks, compatibility but multiple bottle and tool case sizes and it won't weigh you down. 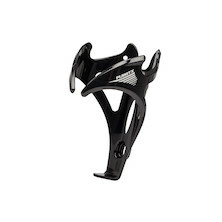 Built to last the Jobsworth Admiral Carbon Bottle Cage is 34g of bottle carrying perfection. 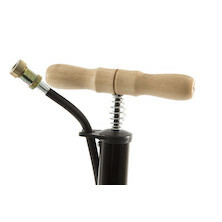 With a wide open mouth it's easy to get your bottle or tool case in and out in a hurry while it stills retains a vice like grip. 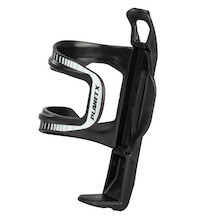 Ultra minimal 17g carbon bottle cage, perfect for the cyclist in a hurry who doesn't want to cary any excess weight. With a refined shape and built to last from lightweight 3K carbon fibre the Jobsworth Grip Carbon Bottle Cage works as good as it looks. 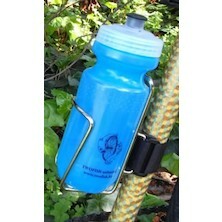 No other bottle cage offers such a mix of high grip strength and low weight. 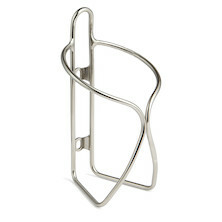 This is the perfect bottle cage for any cyclist with a 'lotta bottle'. 600ml of storage space . 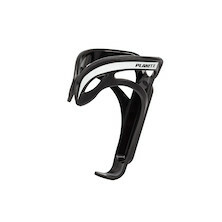 Planet X are famous for our lightweight carbon fibre bottle cages and offering them at prices that no one else dare match. 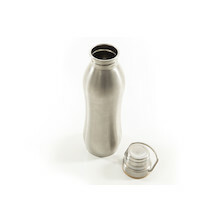 500ml, 750ml and tool case compatible. 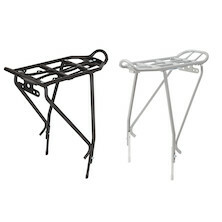 Designed for frames with minimal clearance Ambi Plastic bottle cage sits high on the mounting bolts so it can fit into smaller frames where space is cramped. of course it works on bigger frames too! 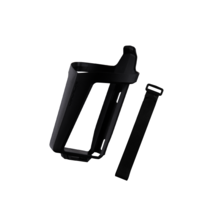 Side-loading plastic composite bottle cage, perfect for frames with limited space in the main triangle and for cyclists who insist on squeezing in a 750ml bottle. 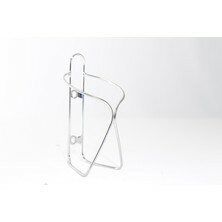 Secure and simple, what more can you want from a good looking, plastic bottle cage apart from our great price! 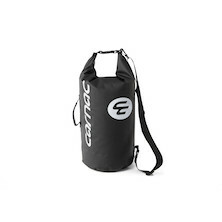 Best selling Pro Carbon bottle cage, to carry your drinks around in style. Only 22g, it's lighter than just about anything else on the market. 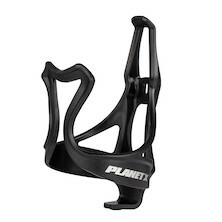 The Planet X Pro Carbon bottle cage is the classic, lightweight, sleek design. Made entirely from lightweight high strength carbon, it grips your bottle like a vice and looks seriously good. 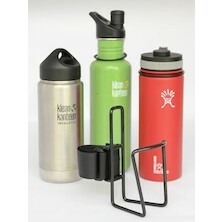 The succsessor to our best selling Pro Carbon bottle cage, to carry your drinks around in style. Only 20g, it's lighter than just about anything else on the market. 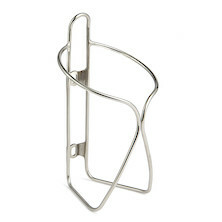 A seriously light and strong Stainless Steel bottle cage. 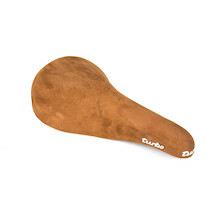 With its oldschool look it will perfectly match the look of your classic bike. 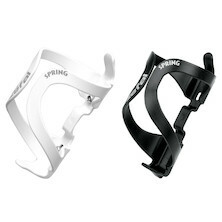 Lightweight titanium bottle cage weighing only 35g that gives everyone elses offerings a serious headache. 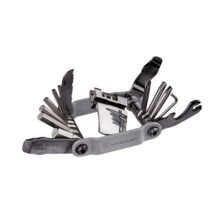 Lightweight, good looking, with a grip like a mountaineer and seriously good value for money. Harking back to the golden era of post war cycling the Holdsworth Paris Water Boittle blends stainless steel and cork to recreate a thoroughly retro design classic. If you ever dream of glugging red wine from a period bidon on your way around Eroica then this is the one to have. 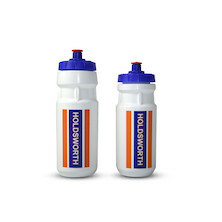 Finish off your perfect Holdsworth bike build with one of these classy Holdsworth bottles. 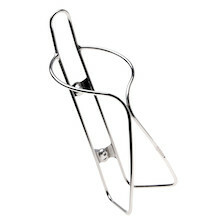 In the Japanese tradition, a wire bodied, stainless steel bottle cage, fillet brazed and chrome plated to a bright finish. 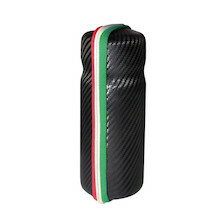 Lightweight, easy access carbon bottle cage from Italian acessory masters Selcof. 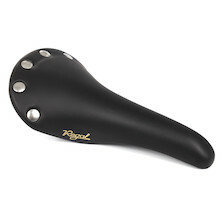 This one is a beauty, the perfect finishing touch to any high spec bike. Lightweight, flexi and affordable available in your choice of white and black the Selcof Polycarbonate bottle cagewill fit right in. 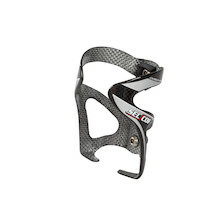 A superb lightweight, full-carbon bottle cage from Selcof. With a wide mouth for super easy entry/exit. Drink up, stay cool, perform at your best. 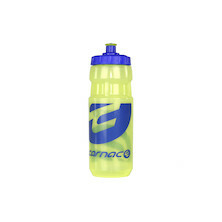 It's easy and our new Carnac water bottle is here to help you stay hydrated. 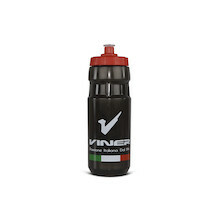 Finish off your perfect Viner bike build with one of these classy Viner bottles. Beer O'clock every ride with the Nitto 500 bottle cage. 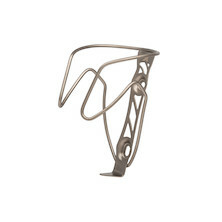 For the cyclist who has everythng except that incredibly exclusive, handmade, stainless steel wire, silver fillet brazed, 36g bottle cage made by legendary Japanese Kierin track frame builder Iribe O Gato. 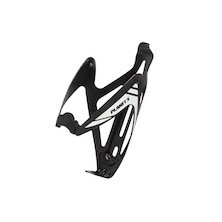 Stylish and strong, this carbon bottle cage from Clarks weighs in at a svelte 22g and comes with stainless mounting bolts.The lightweight carbon option for your bike. 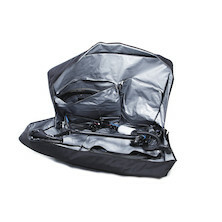 A lightweight option for your bike that can withstand the knocks. 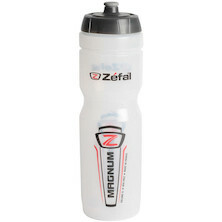 Simple, efficient and reliable in any conditions, the Aluplast 124 from Zefal will never let you down! 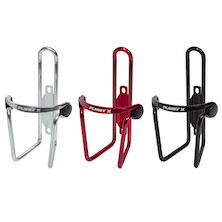 Clamps for mounting a bottle cage on bikes with no bottle cage mounts. Will not scratch the frame. 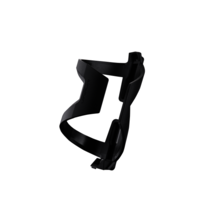 Universal Mounting: For all diameters from 15 to 75mm. 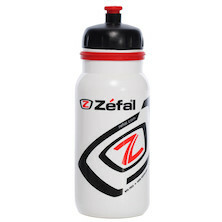 Huge water bottle from Zefal, with a 1 litre capacity they don't come any bigger than this. 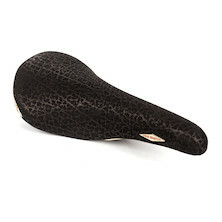 Perfect for the longest days in the saddle. 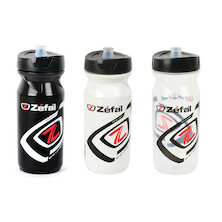 600ml water bottle from Zefal featuring their Clip-Cap system for easy flow control. 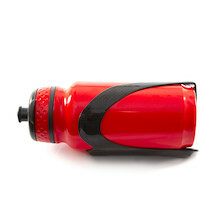 The Premier bottle allows easy and fast hydration. 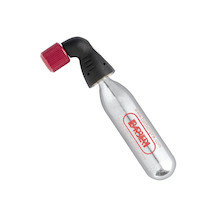 With the Clip-Cap system, this bottle is the professionals favorite due to its ease of use. 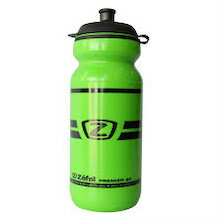 Many colours available so it will perfectly match with the design of your bike. Made from polypropylene, the Shark 80 bottle offers a soft and odorless solution for cyclists. Its ergonomic control and its flexible material ensure an easy drinking solution. Available in 5 colours. 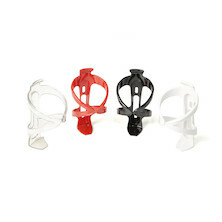 Smart side entry bottle cage with a two-piece frame design that can be flipped around for preferred left or right handed entry. 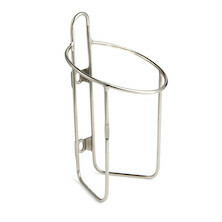 Our Growler Quick Cages are specifically designed to hold 64 oz. 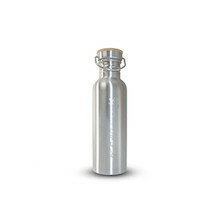 stainless steel bottles. Stainless steel with a vinyl coating. 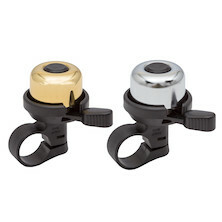 Securely mounts with two brackets to handle the extra weight and vibration of the larger bottles. 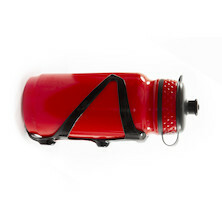 Won't scratch of scuff the finish of your bottle, or damage your frame. 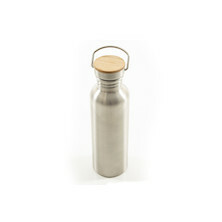 5" diameter, to accommodate insulated stainless steel bottles made by manufacturers like Hydro Flask. The 40 oz. 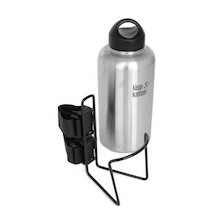 vinyl-coated Stainless Steel Quick Cage is specifically designed to hold large reusable bottles. Thanks to its clever design, the Tankita Bottle Box might be just the storage unit you have always needed! 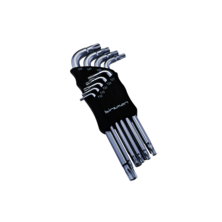 Ensures you have all your tools where and when you need them! 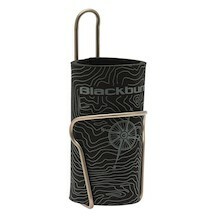 Smart thinking fom Blackburn, it's a bottle cage that doubles up as a can cage and it comes with neoprene Koozie to keep you cans (beer) cool as you ride. 500ml and 750ml bottle compatible. 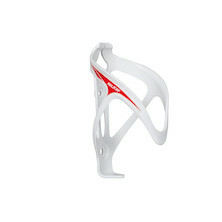 This bottle cage is made by a special reinforced plastic with super light-weight, upgraded durability and more rigid. 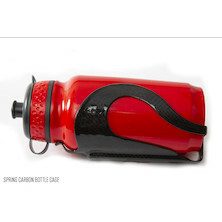 Unique chamfered edge streamlines the entry and release of bottle. Symmetrical design allows for assembly according to handedness. 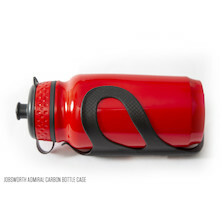 While an errant water bottle launching out of your cage might help you drop some of the pack, it is generally considered bad form. 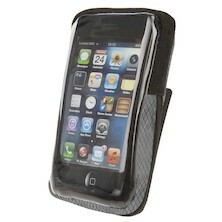 Keep a tight grip on your hydration with the featherweight HydroCarbon cage. 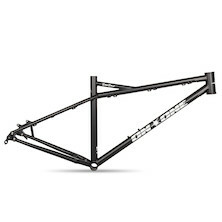 With beautiful carbon fiber construction that will look great on any frame, its the ultimate combo of form and function. We like the Named Sport nutrition range so much that we chose them as our Nutrition partner for the Holdsworth Campagnolo cycling team. 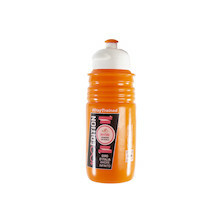 They make a great range of sports nutrition products and we have a selection of their best on sale. The Jobsworth Hurricane floorpump makes quick work of even high-pressure tubular tyres, its the perfect pump for anyone who wants a durable pump with a light inflation action. 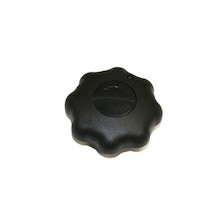 Solid, bi-valve compatible plastic bodied micro pump from Jobsworth. 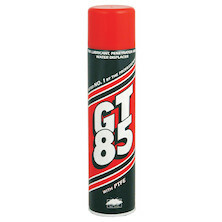 Would you believe it, this little belter is capable of delivering over 60psi and it takes up next to no space at all. 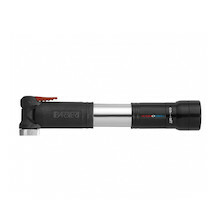 With its telescoping barrel and the fl exible, screw-on Z-Turn connection, the Air Profi l FC01 is the essential tool you need while riding your MTB. 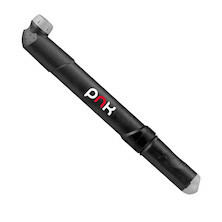 Flexable Connection: Allows inflation from farther away and prevents damage to the valve stem. Telescopic: High volume mini-pump in fewer strokes. 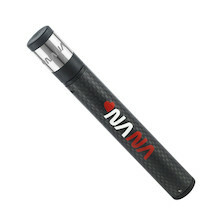 A special road mini pump, the Air Profil Micro is our most compact product. 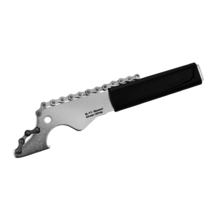 100% aluminium and measuring only 165mm, it can reach up to 7 bar/100psi. 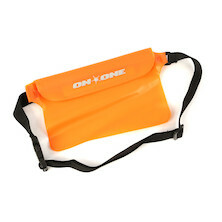 Available in several colours, this pump is small and fits easily in your pocket! 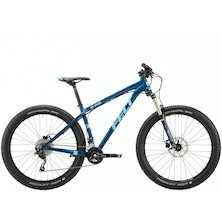 BEST ON BUDGET Cycling Active. BEST ON TEST Triathletes World. 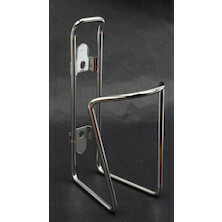 All in Aluminium: Durable, lightweight and highly resistant to corrosion. 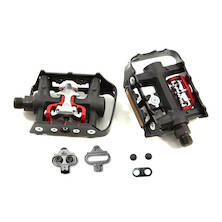 Small and Light Only 88g for 165mm. 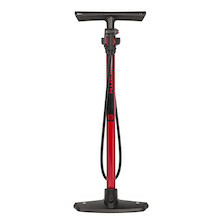 The Z Cross XL, telescoping mini-pump, has an EVA foam coating for better grip and improved comfort. Its Z-Line and Z-Flip systems allow an easily change of the valve and ensure linearity in inflation with less effort at high pressure. 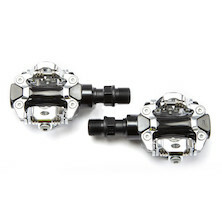 Z-Flip System: Easy and simple switch from Schrader to Presta valve. 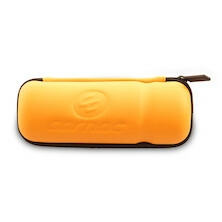 Mud Protection: Protects against dirt and stays clean. Soft Eva Foams: For better comfort. CO2 inflater for both threaded and unthreaded cartridges. 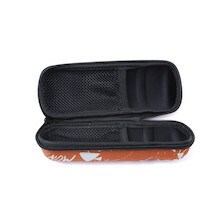 It can retain a cartridge without emptying it. Z-PUSH SYSTEM For an accurate and easy flow regulation. 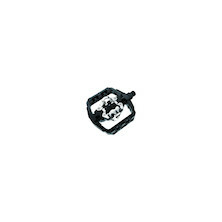 The cartridge will be empty only when the pump comes into contact with the valve. The cartridge will be emptied only when the pump comes into contact with the valve. 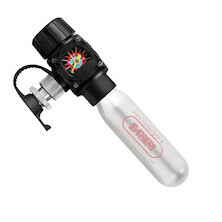 The Jet Mini Pump is a basic mini pump that doesn't skimp on features with its reversible Presta/Schrader connector and 100Psi capability. 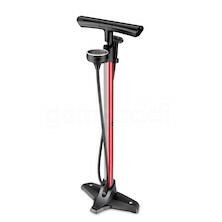 Essential in your workshop, the Profil Max FP30 is a floor pump with an easy-to-read pressure gauge featuring an integrated lens. 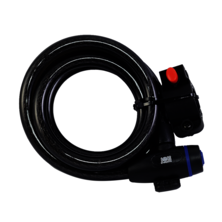 The Z-Switch system is universal and fits all valve types. 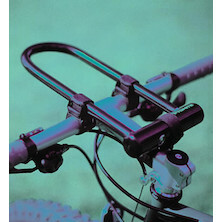 Z-Switch System: Easy change from Presta to Schrader or Dunlop via a simple switch. 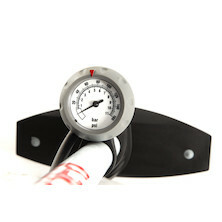 Gauge with Magnifying Lens: Easier gauge reading. 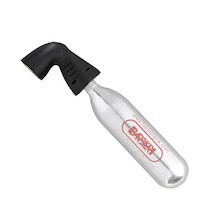 Universal threaded CO2 inflator, fits all valve types and has a stop/start inflator trigger. 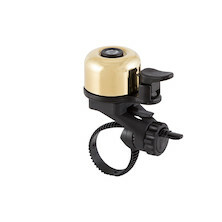 Barbieri specializes in manufacturing really small, but exceptionally efficient mini pumps. 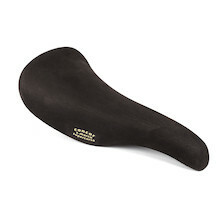 This Italian brand ensures every product is 100% up to the challenges that bicycle riding and racing brings on a regular basis! 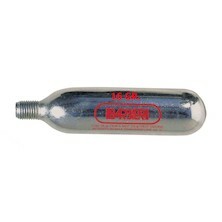 Single-shot CO2 cartridge tyre inflator. 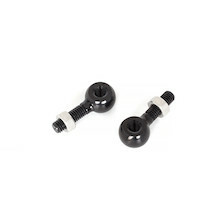 Double threaded design eliminates pressure loss. 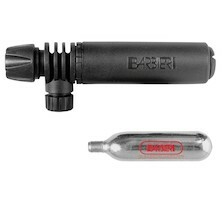 Barbieri specializes in manufacturing really small, but exceptionally efficient mini pumps. This CO2 canister adaptor will take you from flat to riding in no time at all. 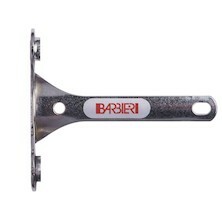 The Kompressor Comp from Barbieri is a well-made and reliable Italian track pump! 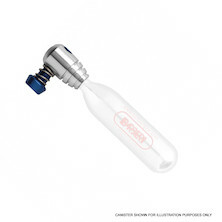 Leave the pump at home and trust in Barbieri's dual CO2 canister pump kit, featuring a simple bottle cage mounting frame 2x CO2 cyclinders and one cartridge pump adaptor these are perfect for long trips away. includes mount, 2x CO2 cyclinders and valve adaptor. 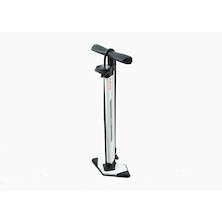 New high quality steel floor pump extremely robust and powerful. Reversible head adapts to any valve. It's a light, it's a pump, it's really useful. Combo tyre pump and bike light, perfect fopr late night puncture repair. Moskito is a dual function pump that can be used manually or with the built-in 16 gram CO2 cartridge for quick and easy operation. Barbieri specializes in manufacturing really small, but exceptionally efficient mini pumps. 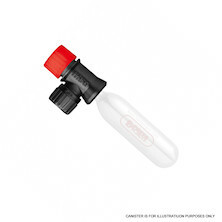 This versatile CO2 canister adaptor is perfect for your tool kit. 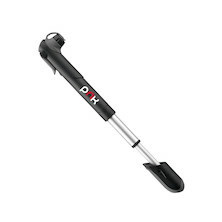 Compact, 100PSI capable telescopic bike pump. 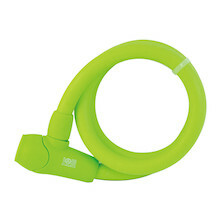 Innovative special pump for tubeless inflation. 230psi capable pressure tank pump from Barbieri. This high volume, high pressure capable pump will inflate any tyre, road, off-road, tubeless or tubular at the flick of a switch. 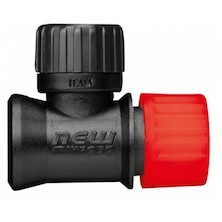 A multi-purpose track pump compatible with any kind of modern valves. Exceptional performance now available at a seriously low price. 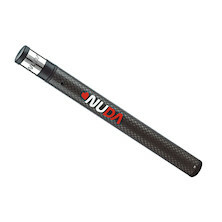 Amazing value super small minipump. 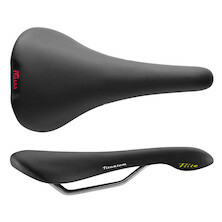 For saddle bag, frame fitting, or back-pocket use. 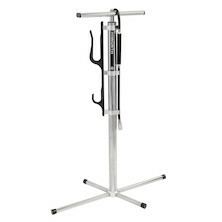 Aluminium bodied, floorstanding track pump that doubles as a bike rack. The Jobsworth Diablo will inflate any tyre quickly and easily. 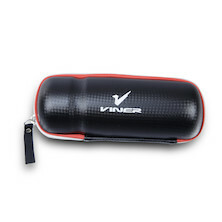 With a super secure, reversible valve adaptor and the ability help you store your bike why wouldn't you want one! 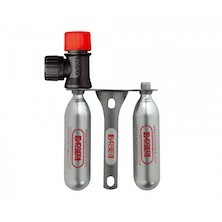 CO2 cyclinder mounting kit that allows you store 2 threaded CO2 cyclinders on your frame beneath any bottle cage. 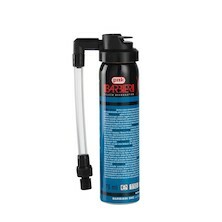 The Inflate and Repair Spray from Barbieri is the ride-saving accessory of any rider! Perfect for the racing enviroment where time really counts! 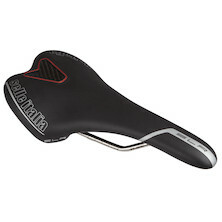 BikeSmarts lightweight quick-release Elmer Mudd Rear Fender makes keeping clean a snap. 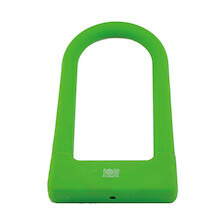 This mountain bike fender is an, easy, tool-free way to keep riding, even when the weather is less than pleasant. 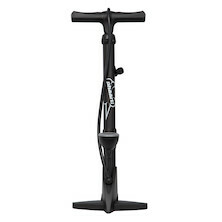 Dual-adjustment points allow you to set height and angle independently, while the adjustable quick-release mount accommodates nearly all seatposts, so youll be ready to ride, regardless of weather. 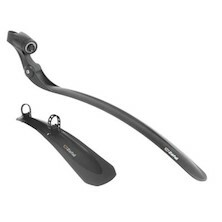 The S-Type from Stronglight is a classic mudguard that fits to the vast majority of road/touring/commuting frames and offers exceptional protection against wet riding conditions! 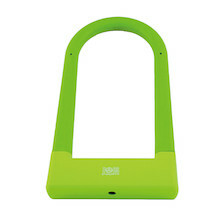 This simple and small mudguard does its job better than you would expect it to! 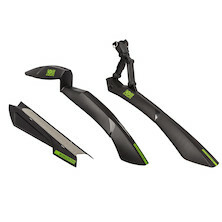 The rubber strap mounting system is solid and ensures this innovative mudguard always stays in place ready to deal with the worst weather, trail or road conditions. 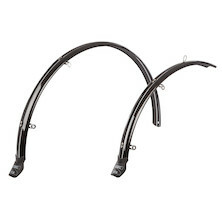 Zefal know front mudgaurds like no other brand and this simple to fit downtube guard is one of the very best at any price. This is for the off-roaders. 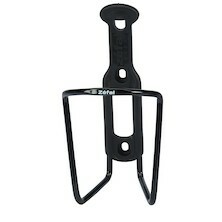 Zefal have taken the idea behind the Marsh Guard and Mucky Nuts mudguards and rendered it in injection moulded plastic to make it tougher and more durable than you thought posible. 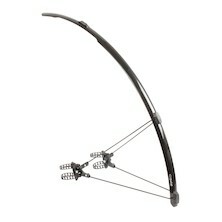 This works with any wheel size and with rigidi or suspension forks. 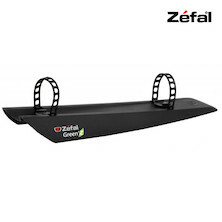 The Zefal Deflector RM & FM 60 mudguards ensure great protection even on rough terrain. 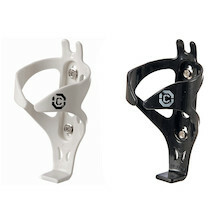 Specially designed for mountain biking, they are easy to install. 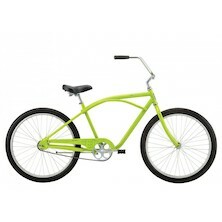 In addition they fit perfectly thanks to the MD-Turn system on the rear and the universal front fork fitment. 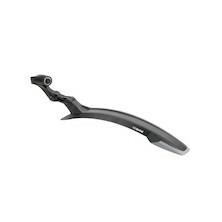 Lightweight accessory mudguard set for road bikes that don't have mud-guard mounts. A bike as brilliant as the London Road deserves its own custom mudguards. 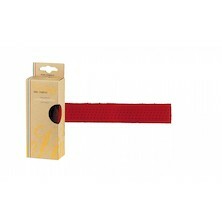 These 42mm wide reinforced plastic guards are designed to fit the London Road exactly and come with all the bits and bolts you'll need. 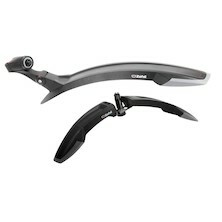 The best clip-on mudguard you can put on a road bike? We think so. 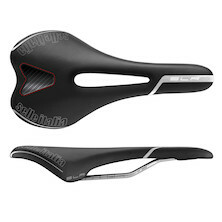 The SKS Race Blade fits tyres up to 23mm. 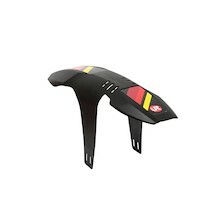 Our favourite MTB rear mudguard. 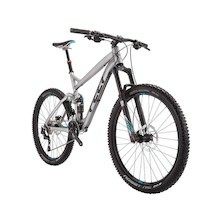 This one is brillaint and will adjust to any wheel size, fitting 26", 27.5" and 29er wheels and frames. 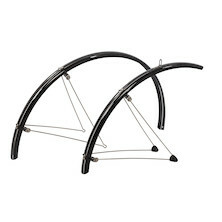 Zefal's general purpose commuting rear mudguard. Fits directly to your seatpost with the inclusive mount, quick to fix, easy to remove. 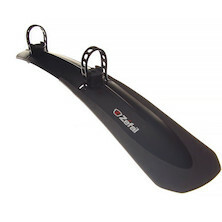 The Zefal Swan and Croozer Mudguard set is quick and easy to install, without the need for tools, and has a universal mounting system. 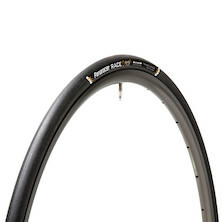 Suitable for road and hybrid wheel sizes up to 700c/28. 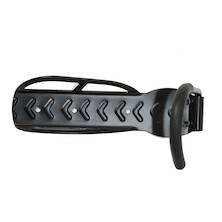 Versatile, clip-on rear mudgaurd from Zefal. 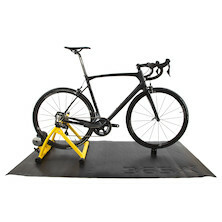 The Swan will fit any road bike. 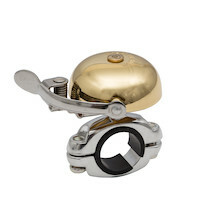 Strap mounted button style brass bicycle bell from legendary maker OHGI. 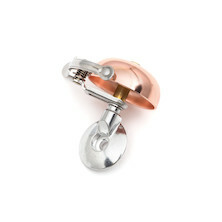 Let other road users and pedestrians know you are coming with this classically styled metal bell from Ohgi. 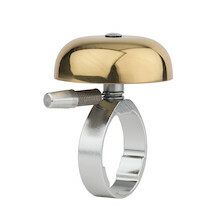 'Ring-a-ling'. "Excuse me, kind Sir. I'm cruising along here on my splendid bicycle, do watch yourself now." 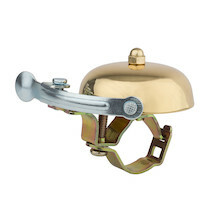 Fully awesome Holdsworth Gran Sport brass bell to add that regal touch to your bike. 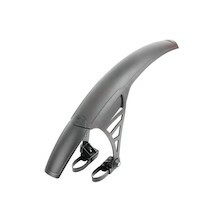 Fits 25.4 to 26mm handlebars. Look regal AND be heard coming! 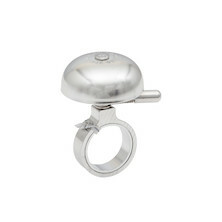 Here's the Holdsworth Gran Sport bell in all its splendour, ideal for your commuter, town or country bike. Look simply splendid, whilst safely warning foot-traffic of your presence. Replaces a 5mm 1 1/8" stem spacer. 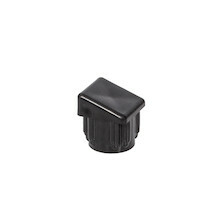 1 1/8" stem top cap. 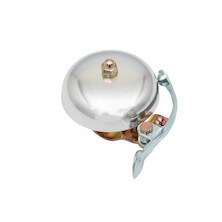 Made in Japan, Ohgi Bells are prized for their beauty and elegant functionality. Let other road users and pedestrians know you are there. 2 mount sizes per model. 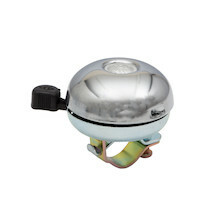 Compact button style bell with 33mm dome, perfect for leting other road users and pedestrians know that you are there. Alloy and brass bell variants. 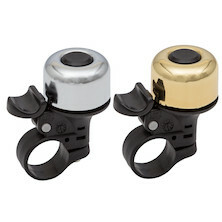 Japanese bell makers OhGI are the original bike bell company. They've been making bells since buddhist temples were invented and for most of the last century they've been making them for bikes as well. 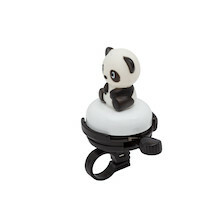 It's a bell, it's a Panda, it's perfect for your children's first bike, or maybe you just love novelty bike bells, or pandas! 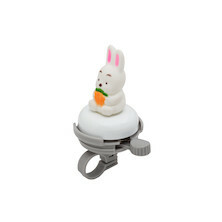 It's a bell, it's a Rabbit, it's perfect for your children's first bike, or maybe you just love novelty bike bells, or animals! 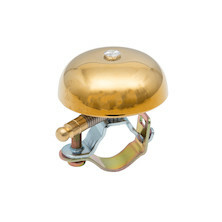 The daddy of the Ohgi bell range, the S-10 uses a steel dome made from steel praised for its acoustic resonance. 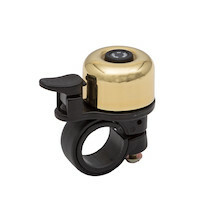 45mm bicycle bell with sprint trigger ringer, straight out of Japan and straight nto your bike. 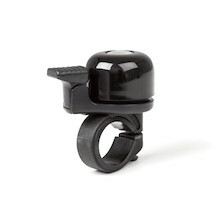 Headset mount bike bell for any 1 1/8th steerer tube fork. Replace one of your 5mm headset spacers and save all your bar space for steering and braking. 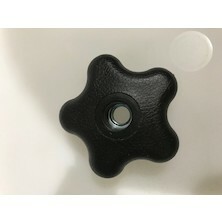 1 1/8th headset spacer mount. 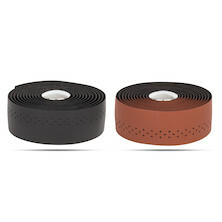 Luxurious retro inspired bar tape, comfort and luxury without old fashioned animal glue. 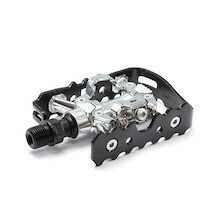 Minimal and effective end-piece protection, the crank armor protects cranks against impact and stones. 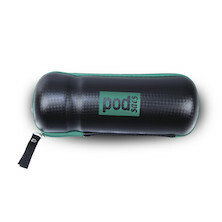 Ideal for leisure and city use. 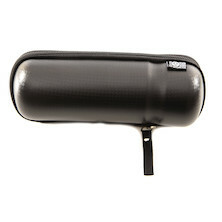 Folding: For storage and protection of the mirror it folds away under the handlebar. Triple Adjustment: Orientation tailored to your position. 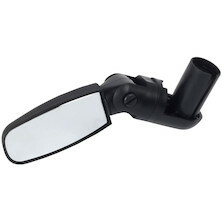 The Z Eye mirror is a helmet mounted rear view mirror that is ideal for trekking and leisure use. 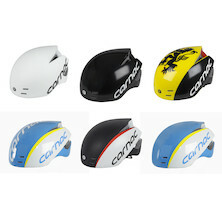 Easy to adjust and compatible with any helmet. 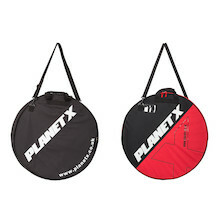 Perfect for Zwifters and all indoor cyclists; the Planet X 365X 6mm Training Mat will protect your floors from damage and sweat stains and reduce the noise generated everytime you use your turbo trainer, rollers or exercise bike. 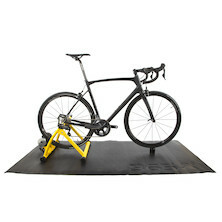 Perfect for Zwifters and all indoor cyclists, the Planet X 365X Super Deluxe 8mm Training Mat will protect your floors from damage and sweat stains and reduce the noise generated everytime you use your turbo trainer, rollers or exercise bike. 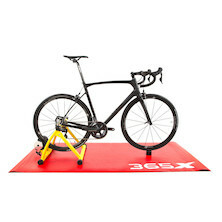 The 365X Deluxe 6mm Training Mat is perfect for every Zwifter and indoor cyclist; it will protect your floors from damage and sweat stains and reduce the noise generated everytime you use your turbo trainer, rollers or exercise bike. 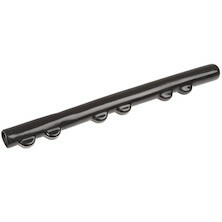 Tidy up your aging rollers with a new set of end bungs, sold singly. 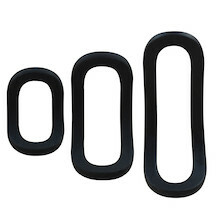 Genuine replacement Belt for Sportcrafters Rollers. 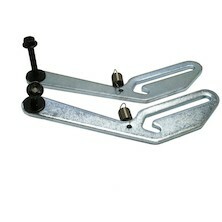 Genuine replacement hinge for Sportcrafters Roller trainers. 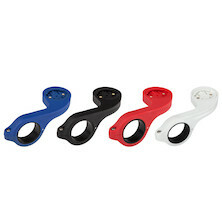 Replacement straps for your Blinder MOB lights, small medium and long. 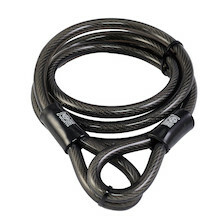 Beef up your security with 1.2m of steel braided cable and anti-cut poly core. 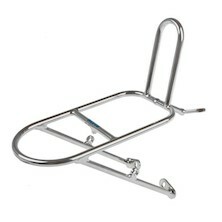 perfect for using with an additional lock for tieing your bike up in knots.